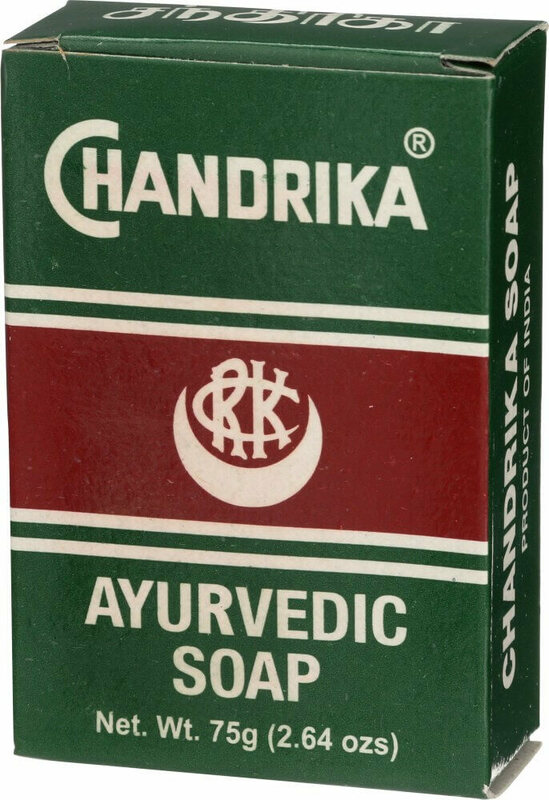 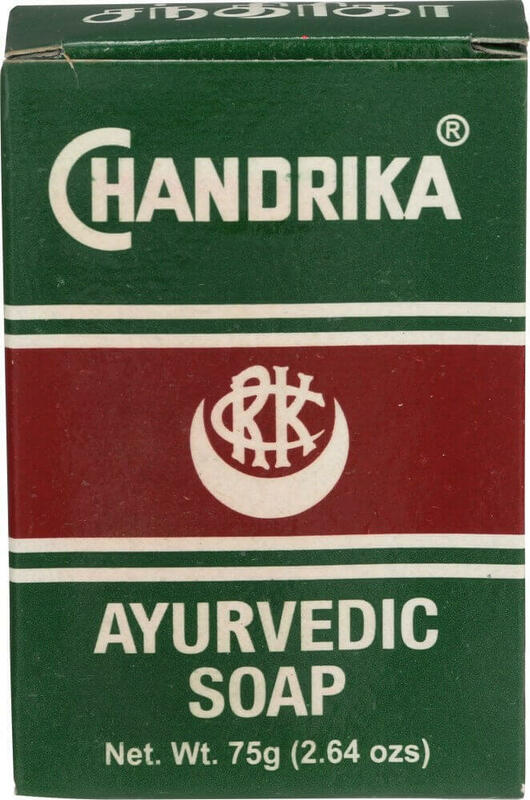 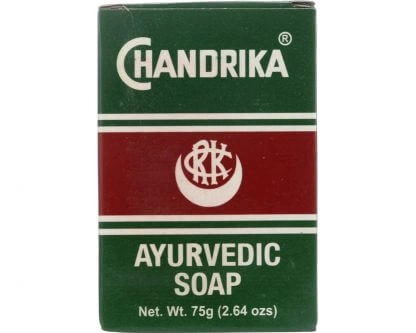 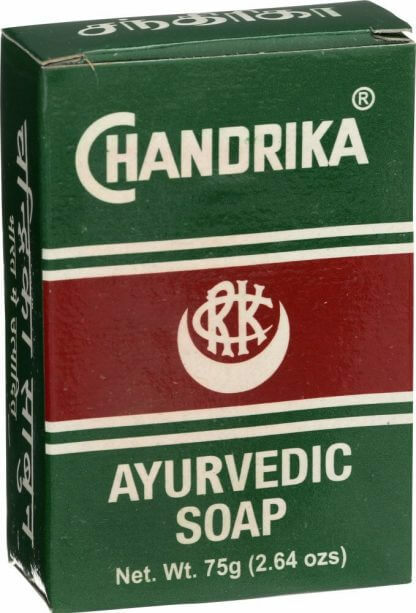 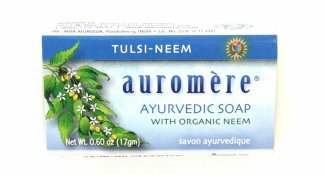 From Chandrika, an Ayurvedic soap bar manufacturer that has been trusted for over 75 years. 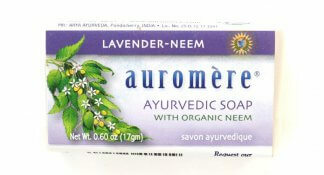 Made from pure vegetable oils and an effective blend of Ayurvedic herbal extracts. 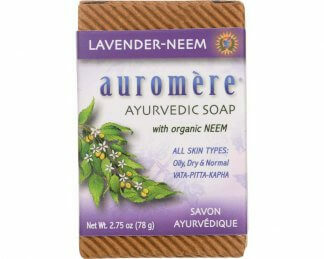 Contains no animal fats, detergents, or preservatives.